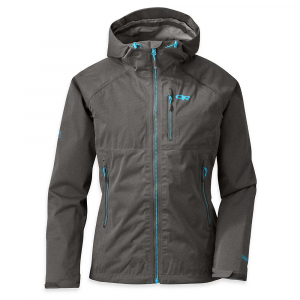 Strut into a bad weather commute with style and confidence in the Arc'teryx Codetta Coat. 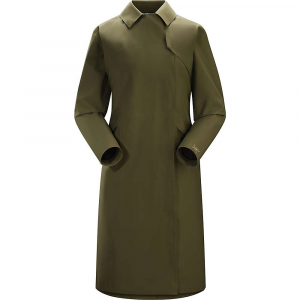 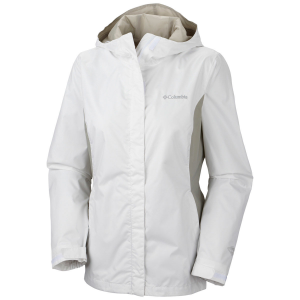 This feature-rich modern trench coat sports a 3-layer GORE-TEX(R) fabric with a soft, comfy tricot liner, fully taped seams and waterproof zippers for a functionally dry coat even on monsoon-esque days. 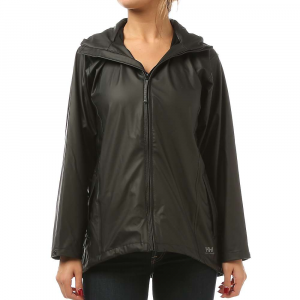 A roomy adjustable hood works with your hair while the long back hem keeps you covered and even contours to fit over a bike seat or bus stop bench. 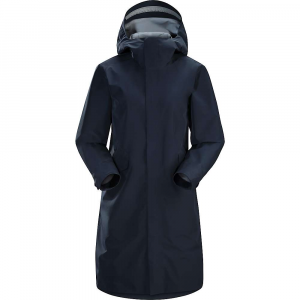 Never let a rain system impact your day with the stylish yet ultra-functional Arc'teryx Codetta Coat. 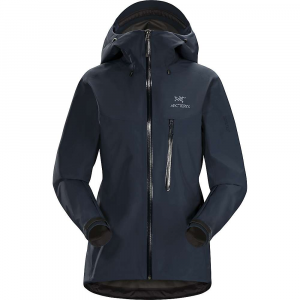 Arc'teryx Women's Apparel Clothing Codetta Coat - Women's Black Large 285962. 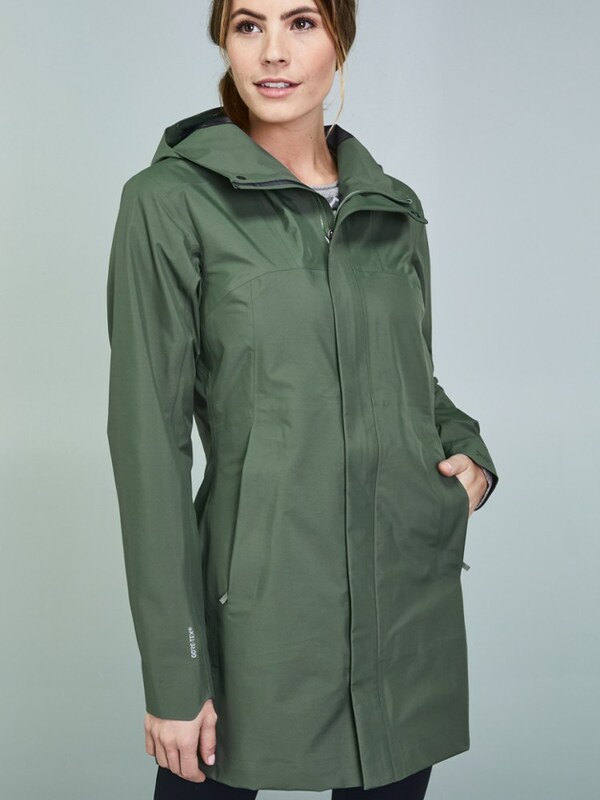 The waterproof, 3-quarter length Arc'teryx Codetta coat combines lightweight urban style and complete weather protection.